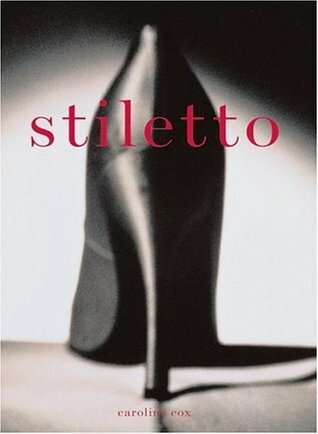 This book was about the history of the stiletto. It was enlightening, frightening at times and filled with great pictures. I enjoyed knowing the roots of something that I appreciate now. This book was given to me by some one who really loved me. It takes me to my happy place.